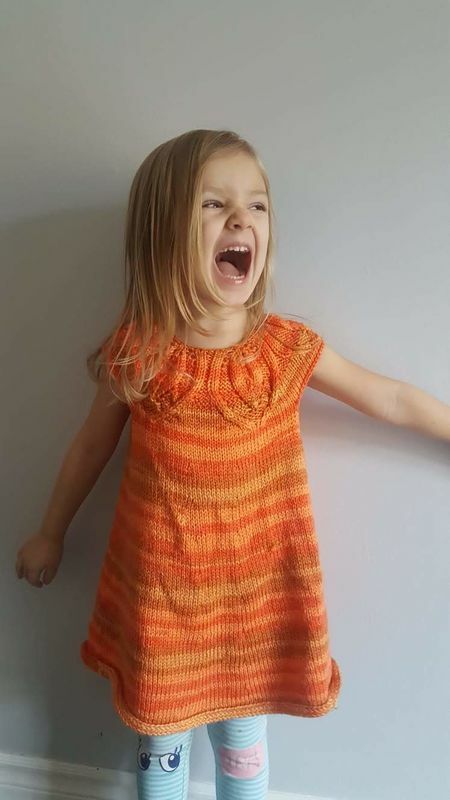 My daughter in law was kind enough to share some pictures of my grandchildren wearing some of the clothes I knitted for them. So nice to see. 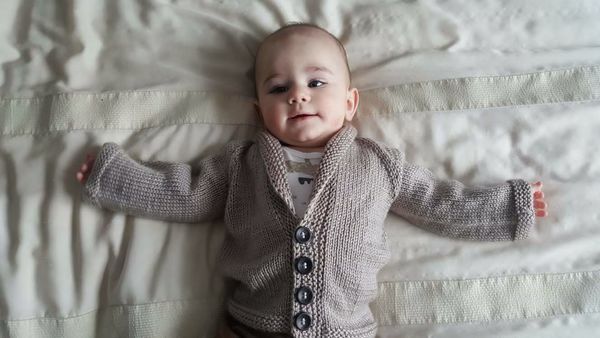 The last picture is of daughter's little guy wearing the sweater I just made for me. 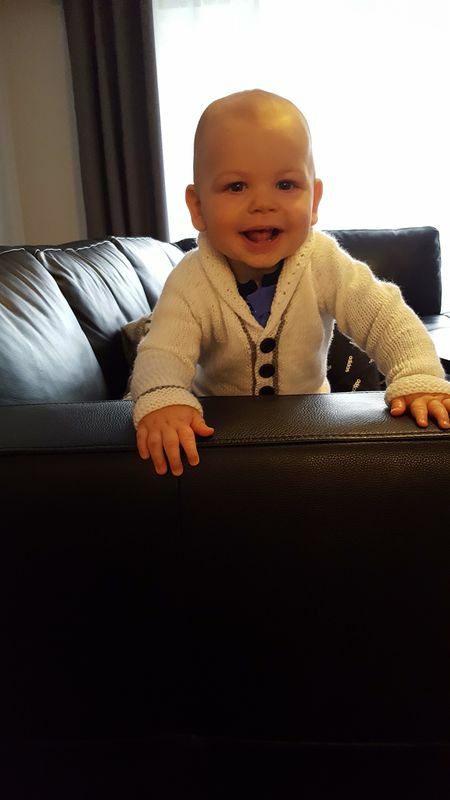 I am a very proud Oma. Such cuties! Beautiful knitting too! 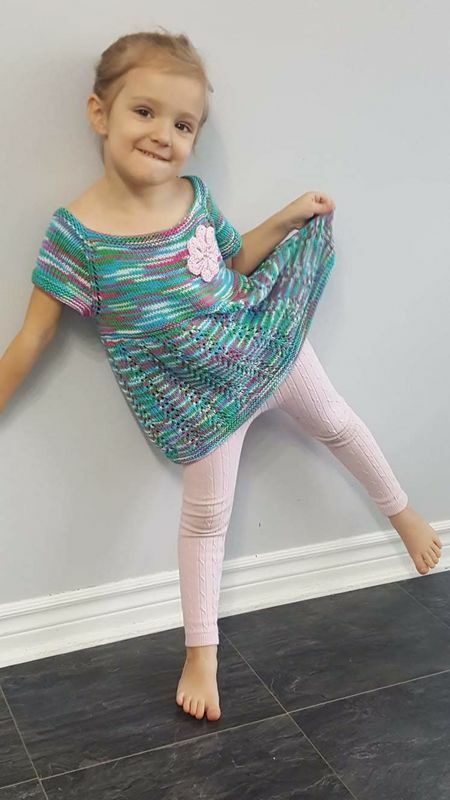 They look so sweet in Oma's knits! Fabulous all! Thanks for sharing those cute happy faces. Beautiful grandchildren! The clothes are gorgeous.. The sweaters are beautiful. The kids are adorable.